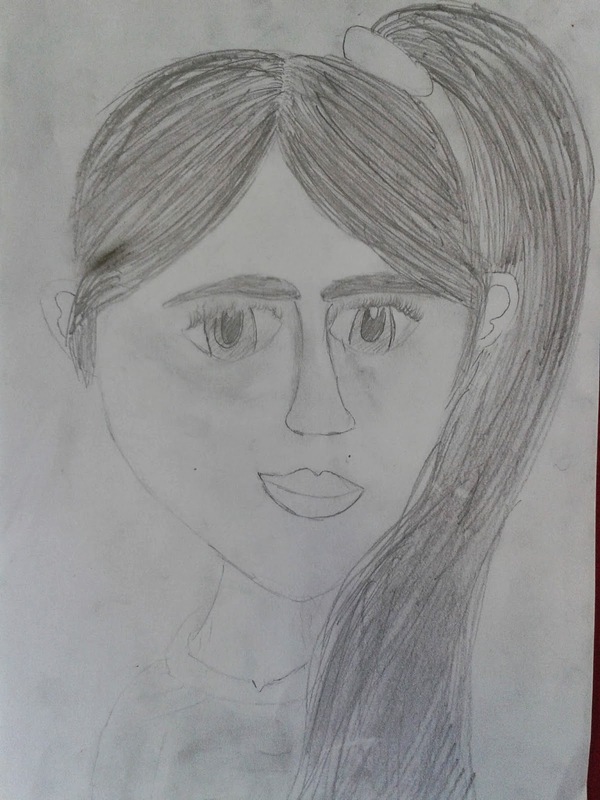 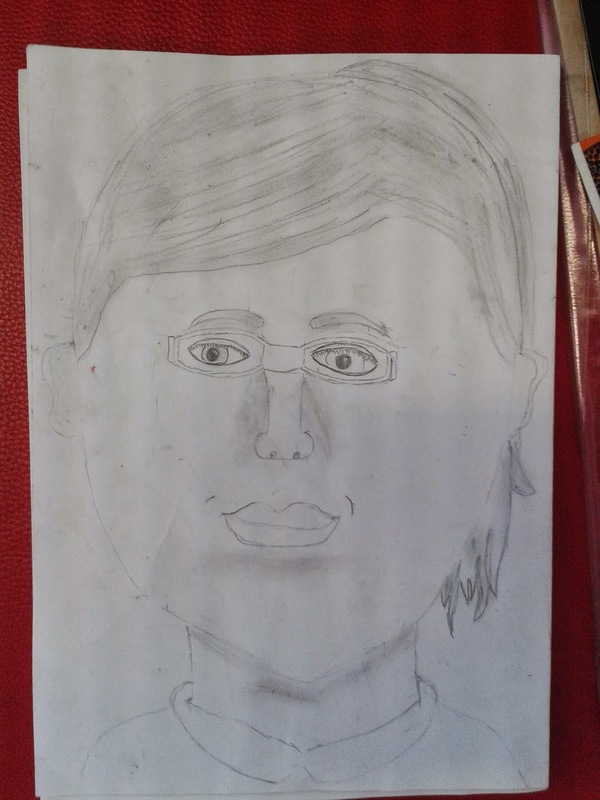 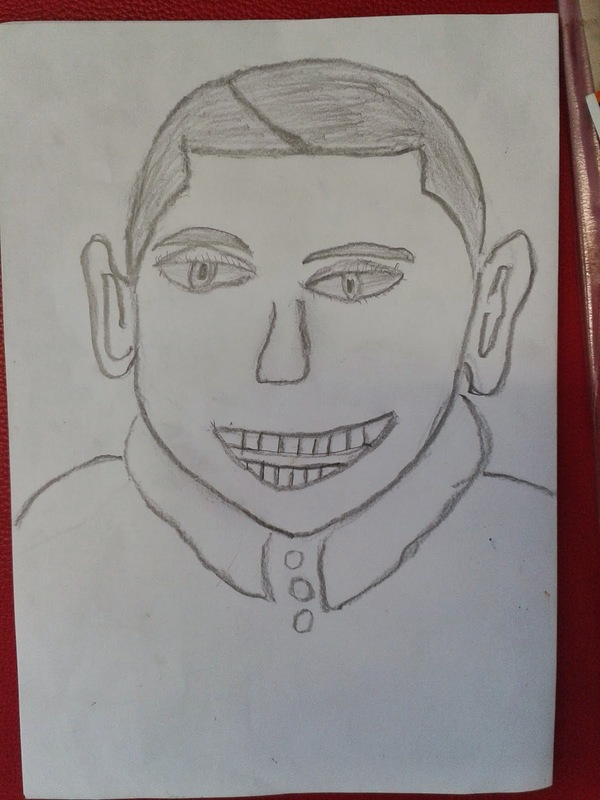 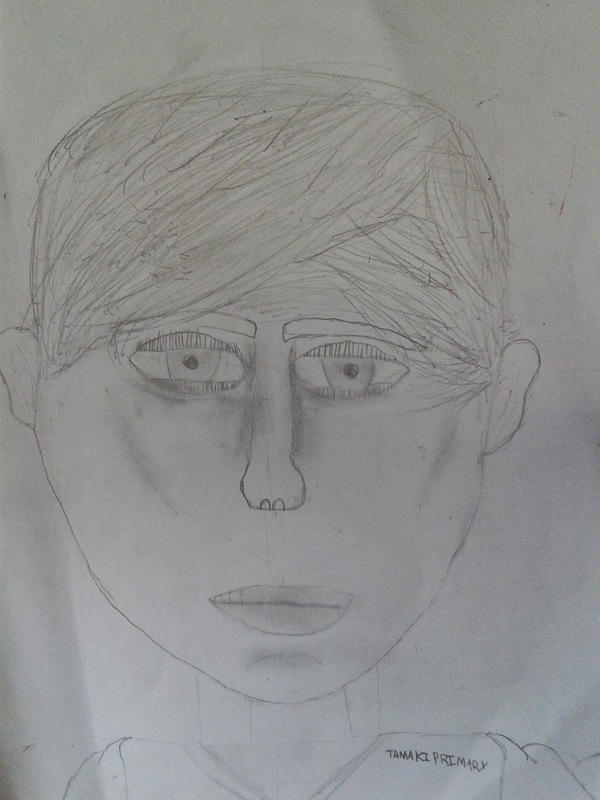 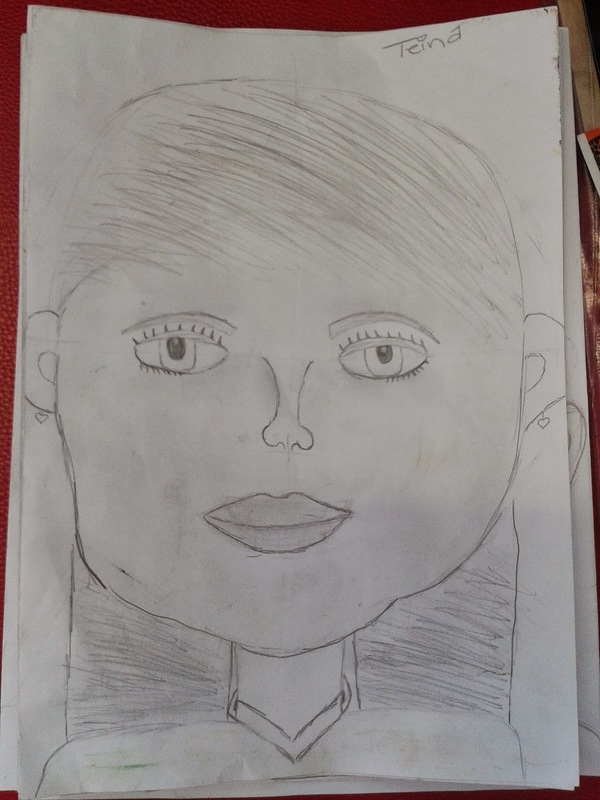 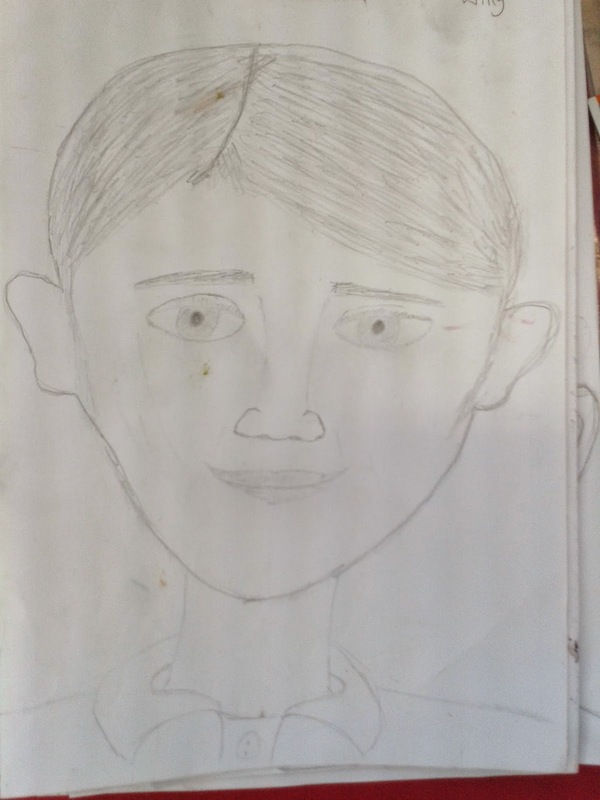 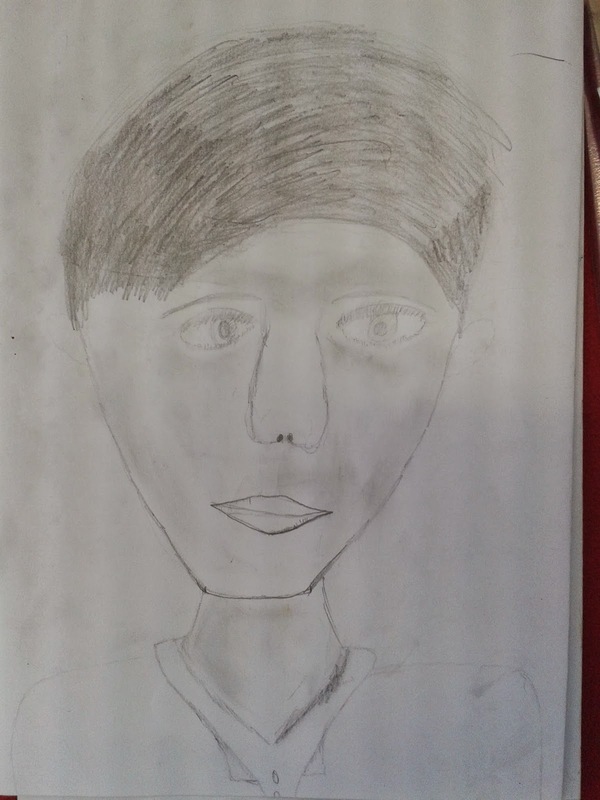 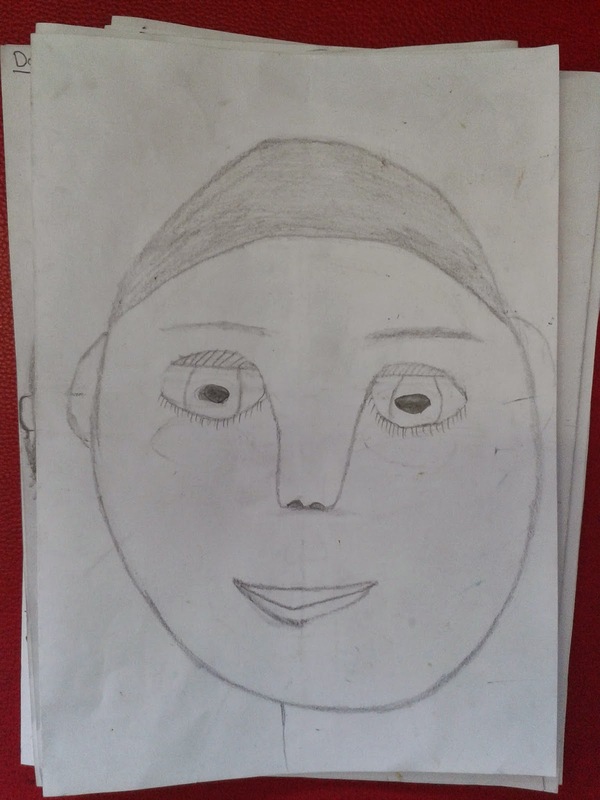 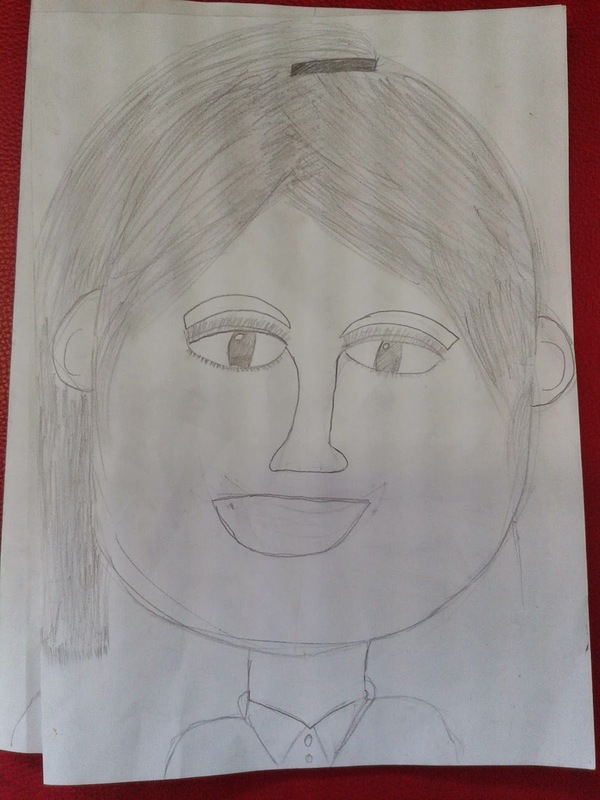 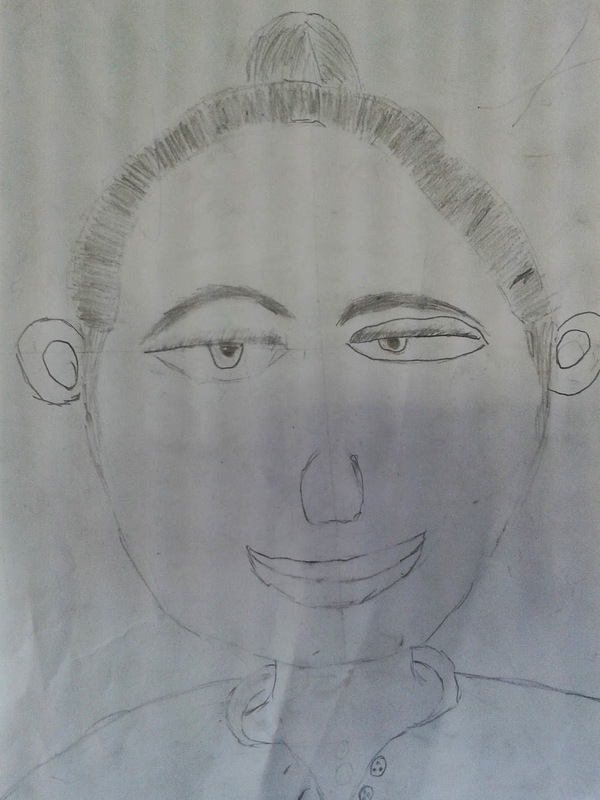 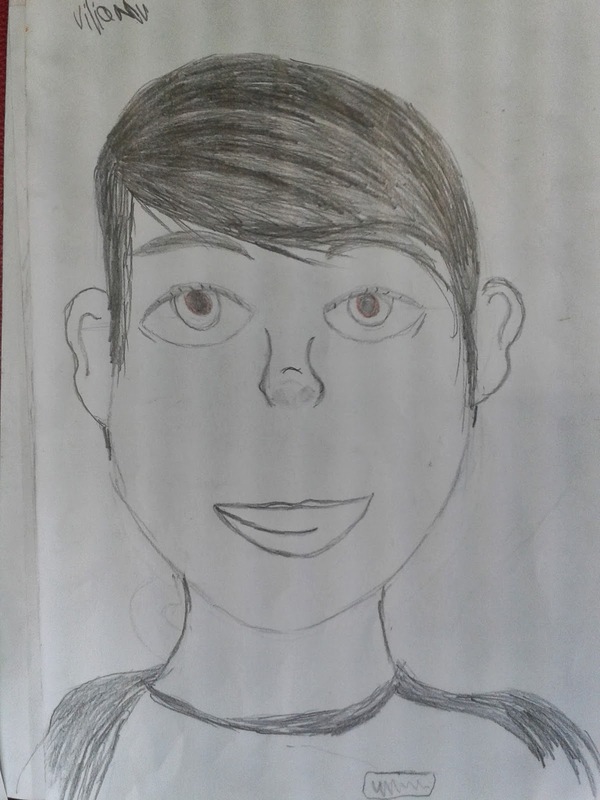 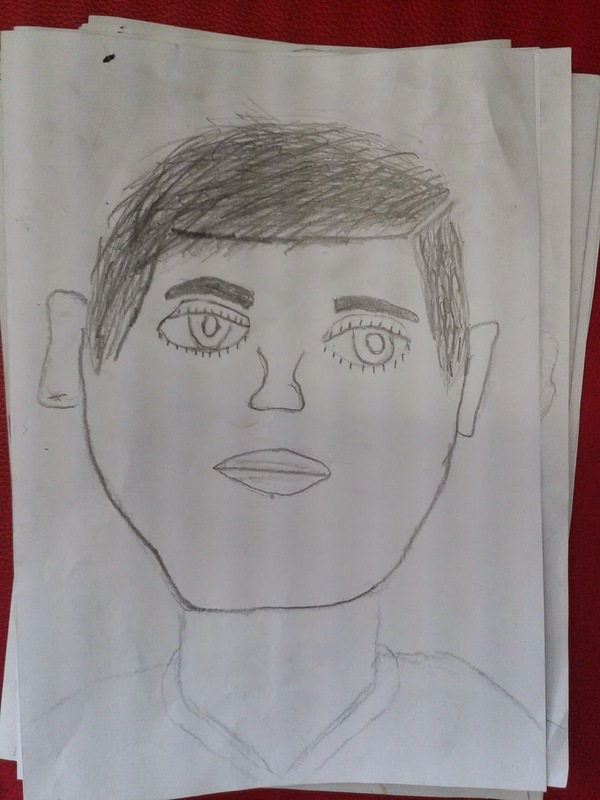 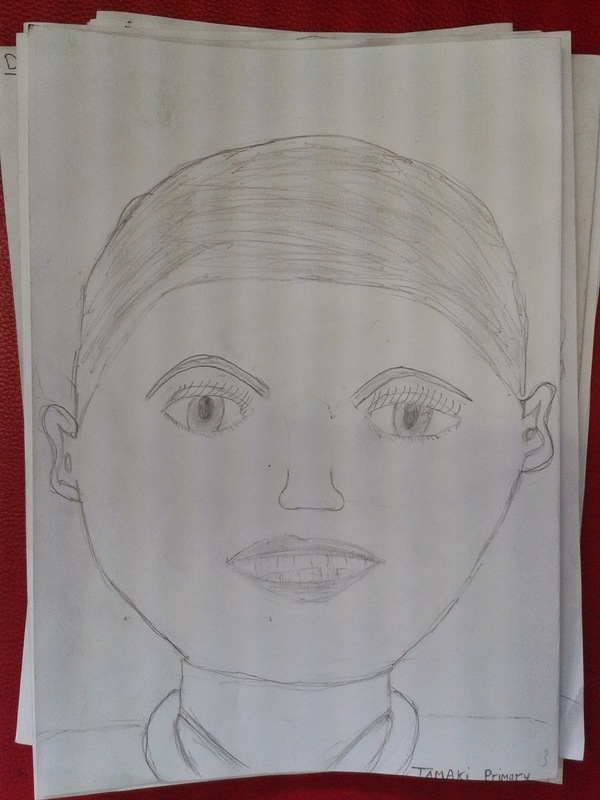 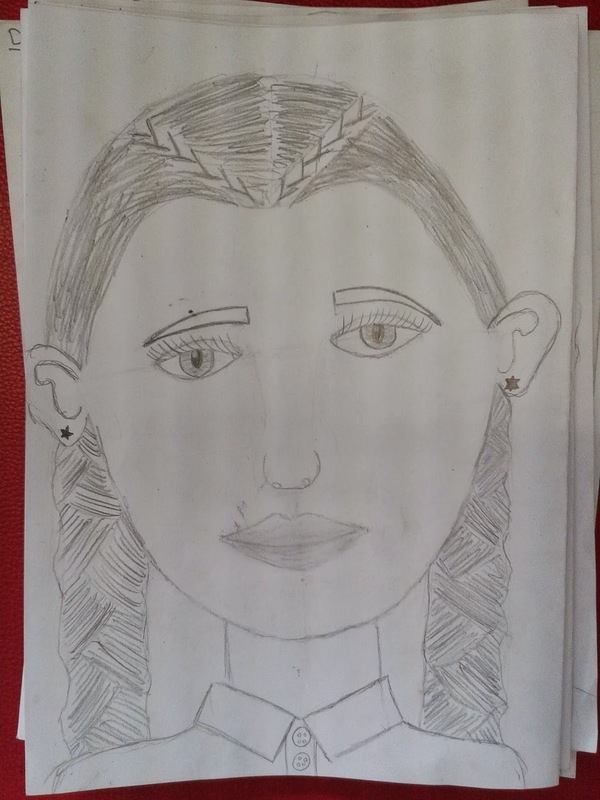 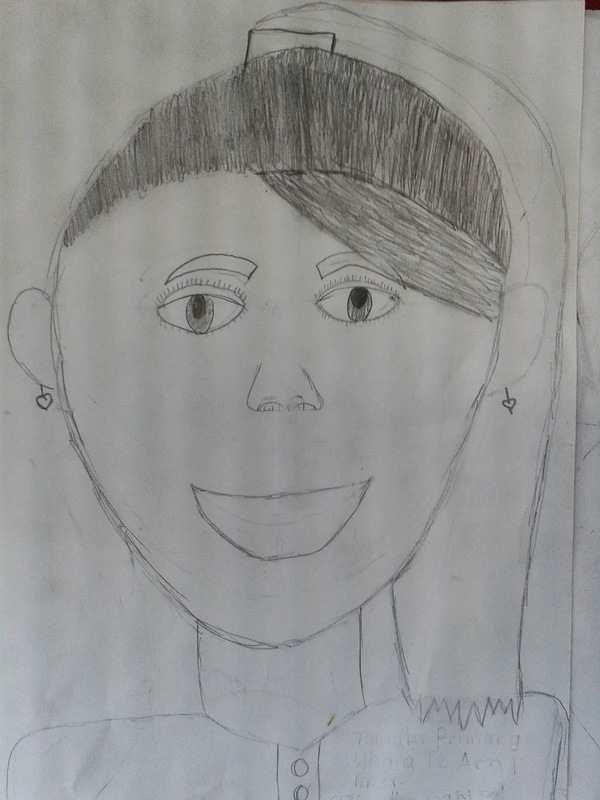 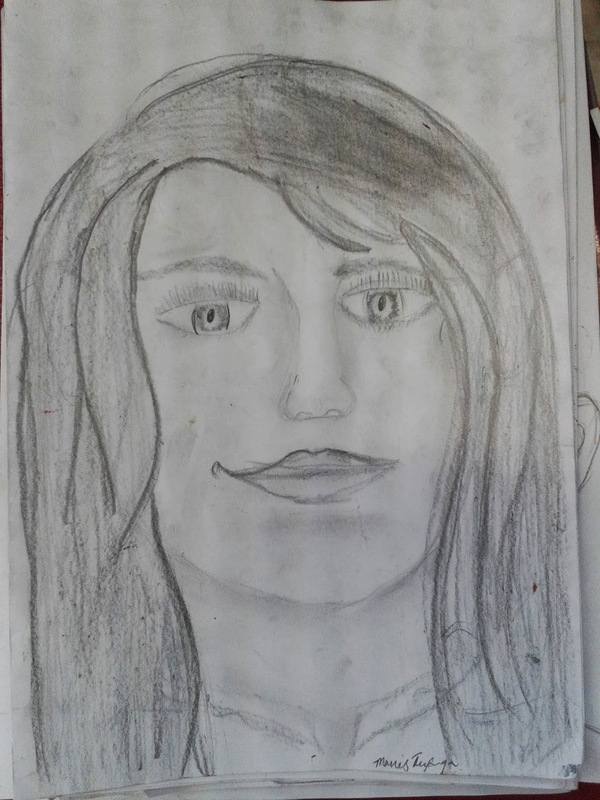 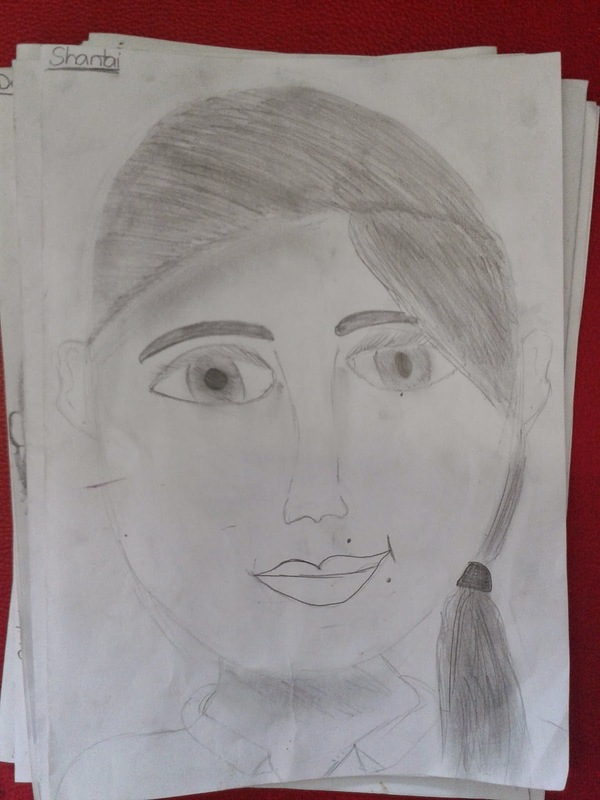 This term, Room 8 have been learning how to sketch realistic self-portraits. 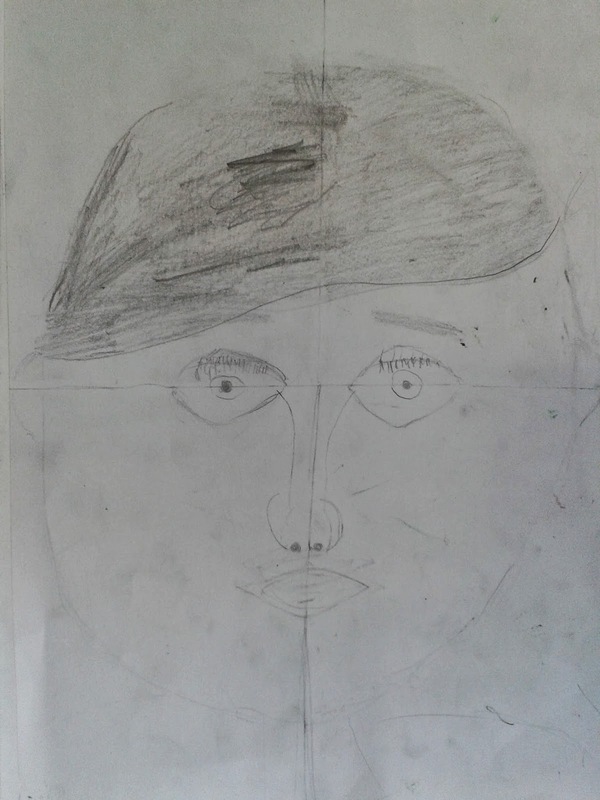 We started first by blocking in accurate dimensions, then added detail following scaffolding with our Art teacher. 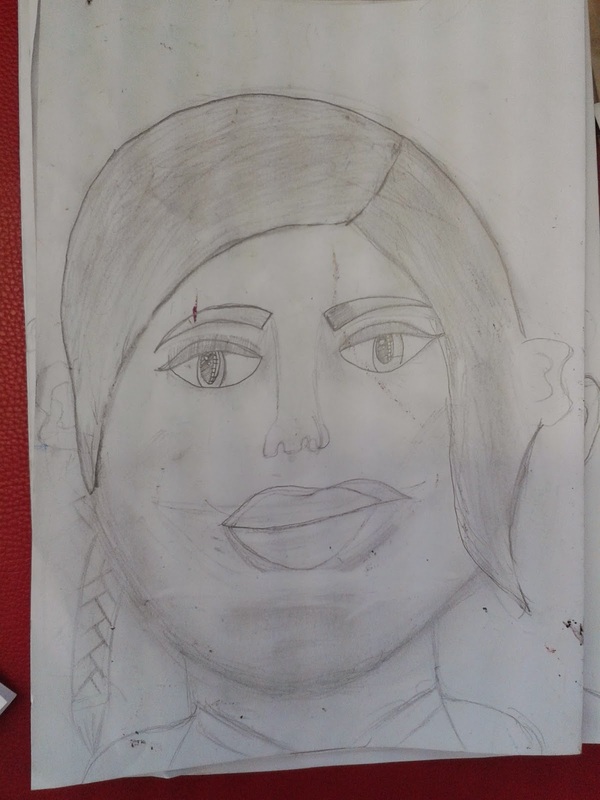 This is what they look like so far!